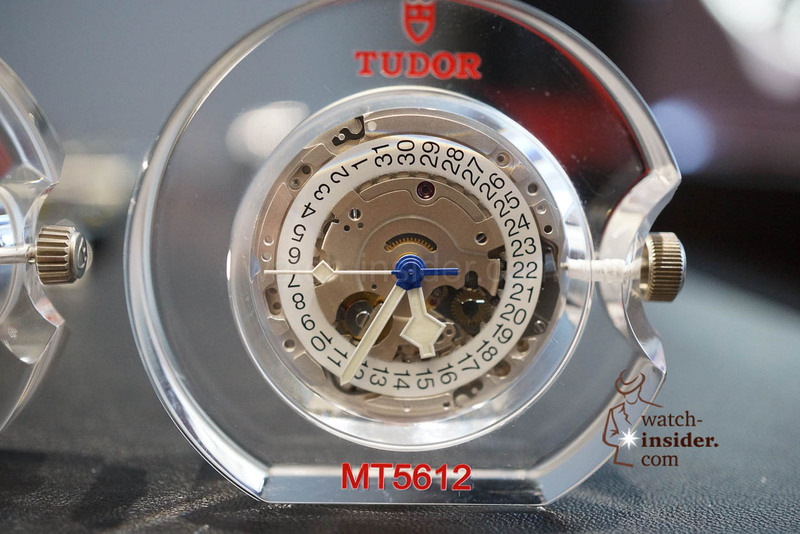 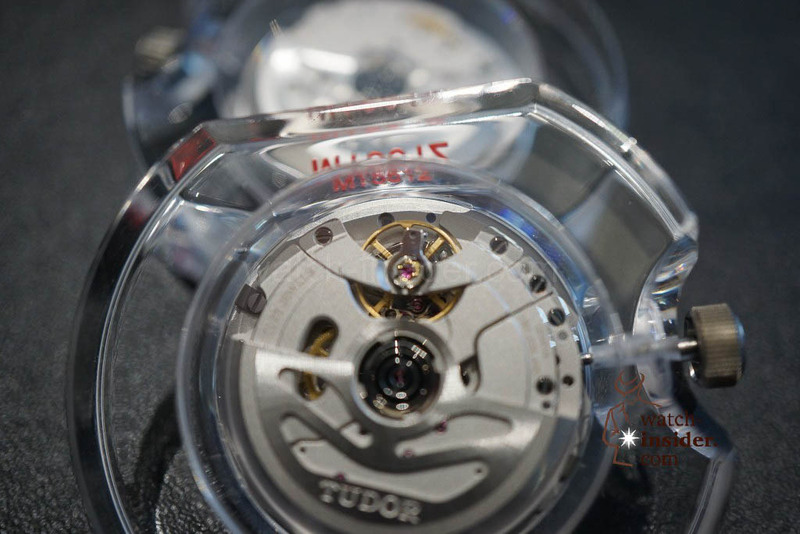 These two Tudor novelties are equipped with new developed in-house calibres MT5612 and MT5621 with a non-magnetic silicon balance spring and sold for a reasonable price. Not bad at all! 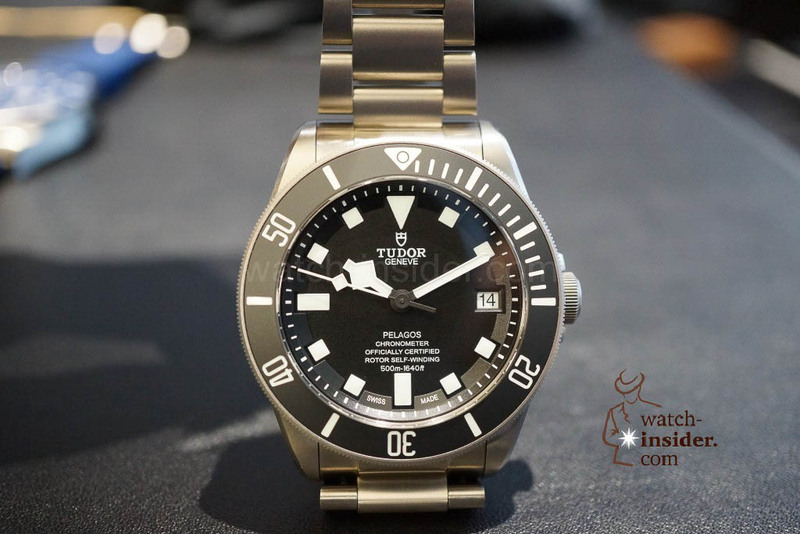 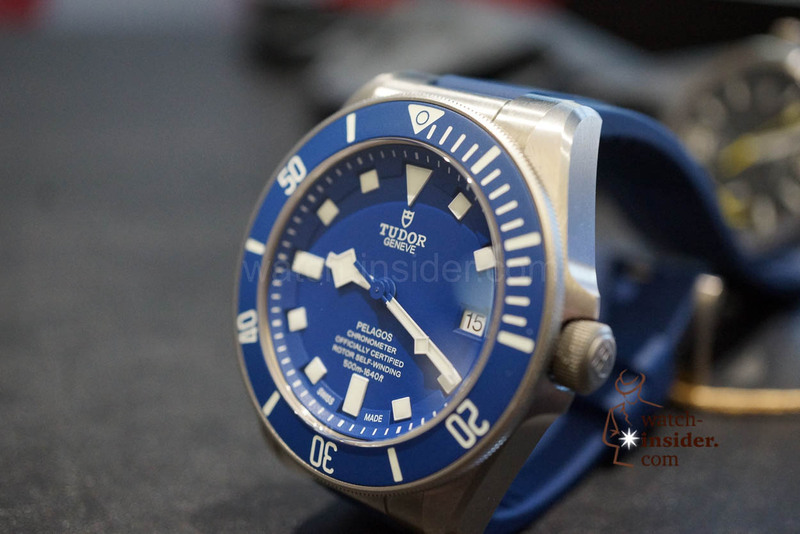 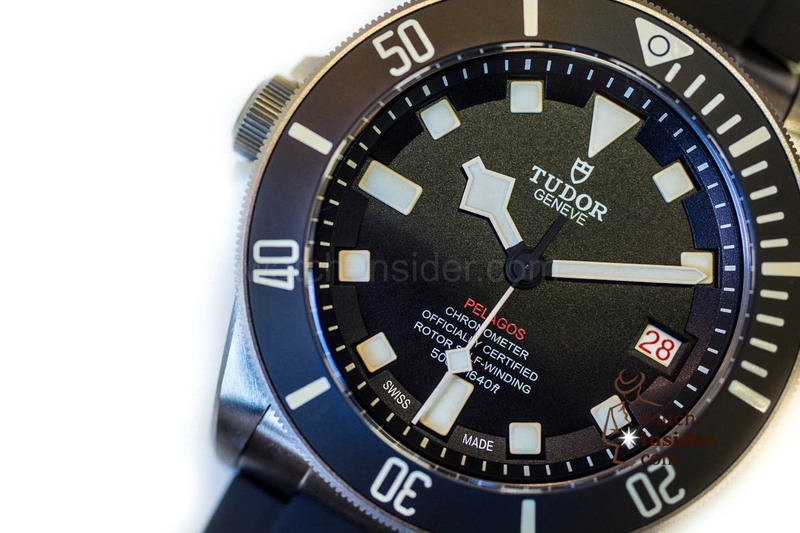 We are talking about the Tudor Pelagos and Tudor North Flag… Both watches are equipped with a new in-house developed calibre. 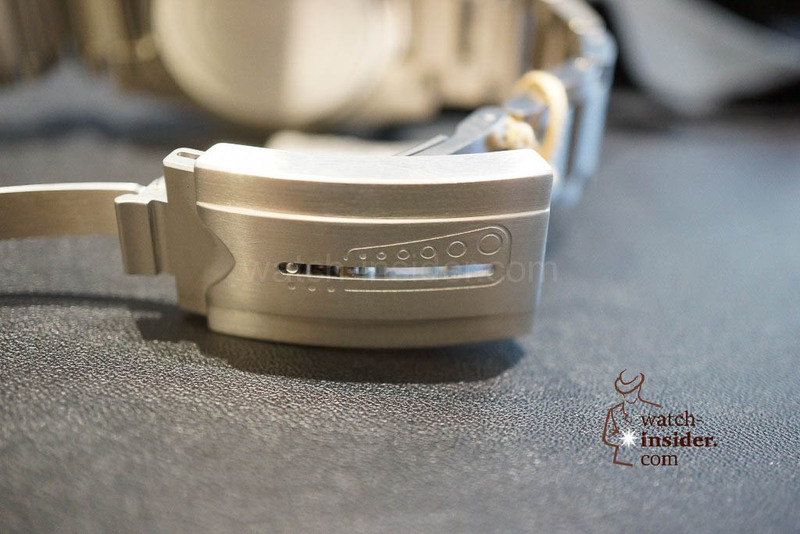 The steel folding clasp features a unique auto-adjustable spring mechanism. 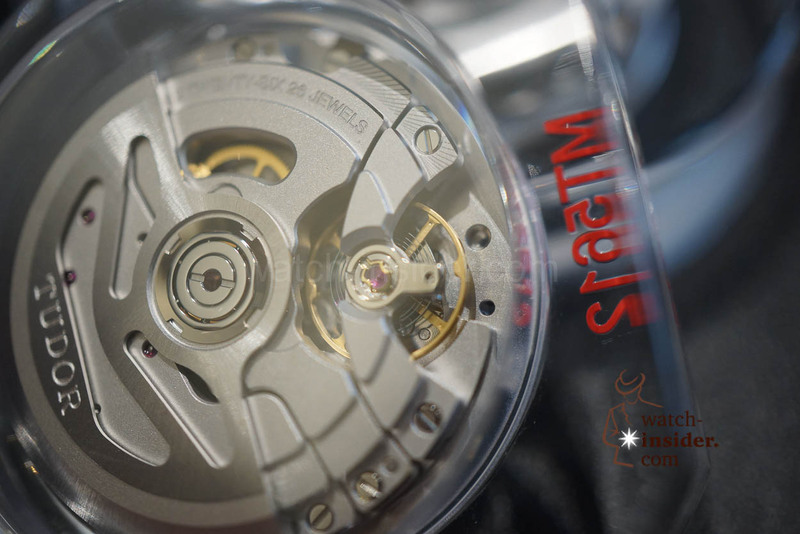 This system allows the bracelet to be adjusted during the dive, contracting when the combination is compressed at greater depths, and expanding when the pressure decreases again during the diver’s return to the surface. 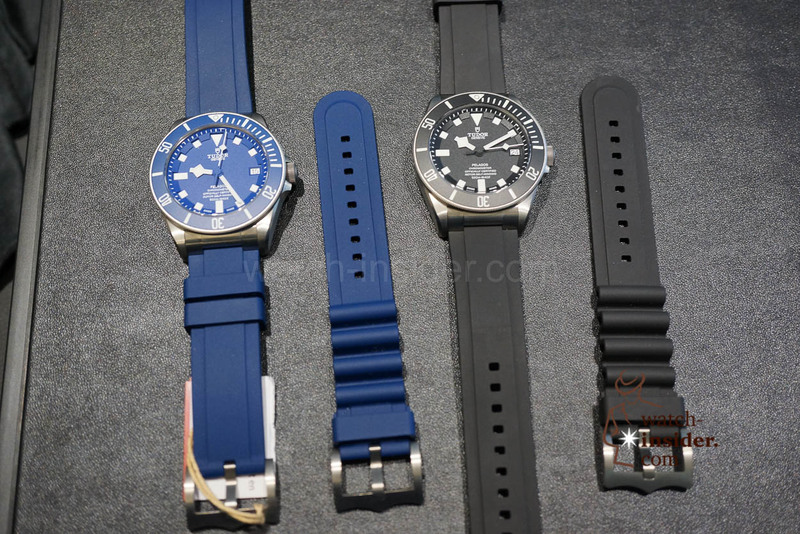 An additional rubber strap is provided with an extension system making it easily adjustable for all diving conditions. 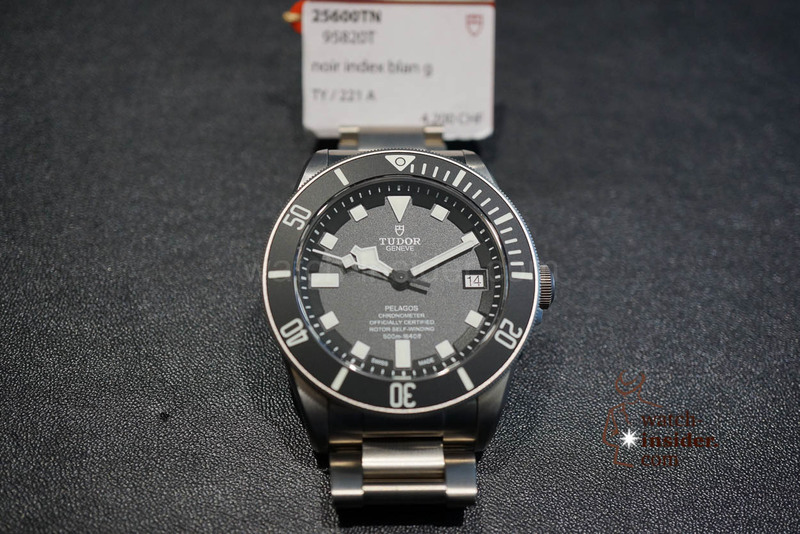 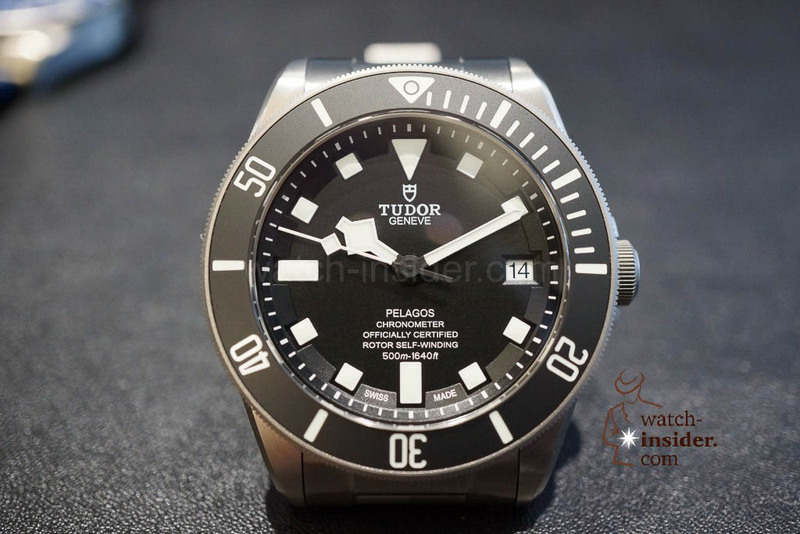 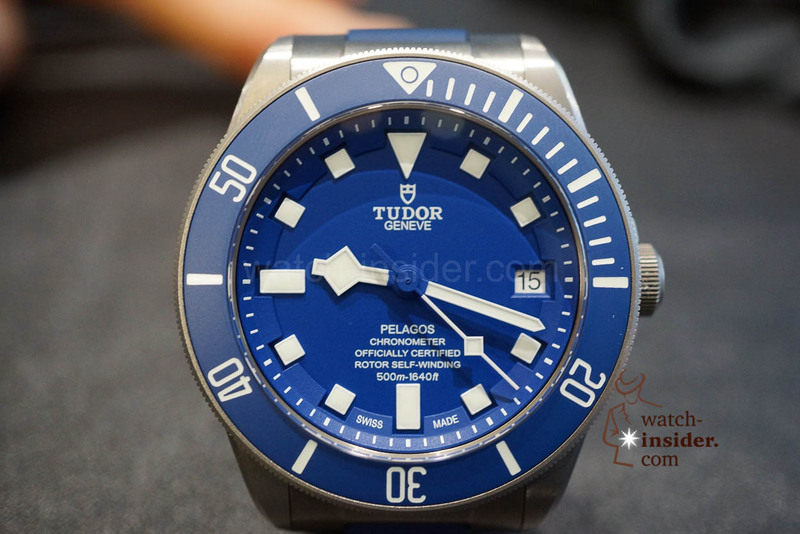 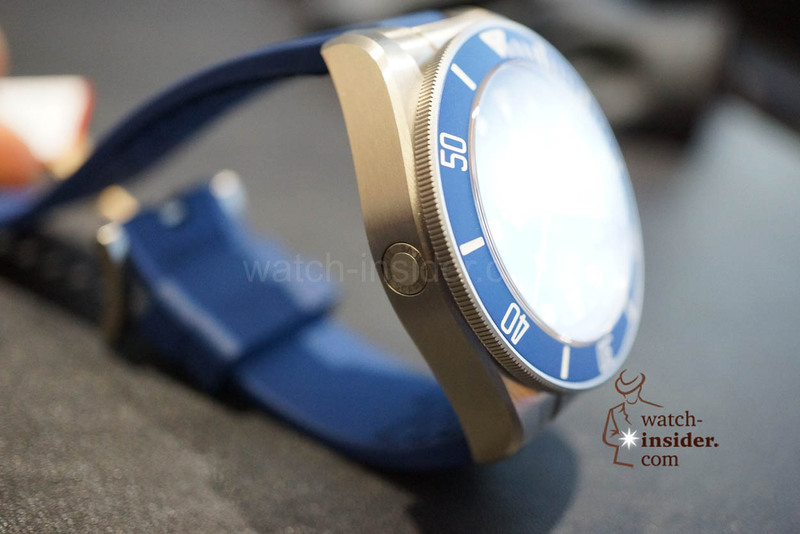 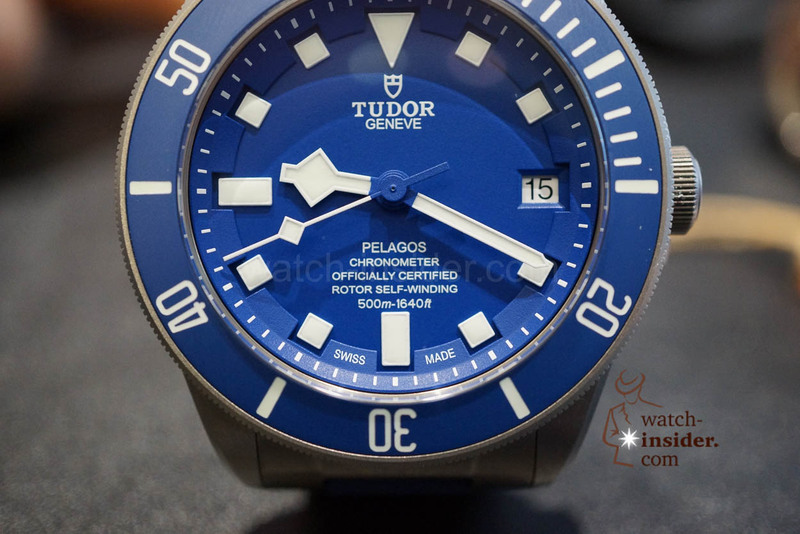 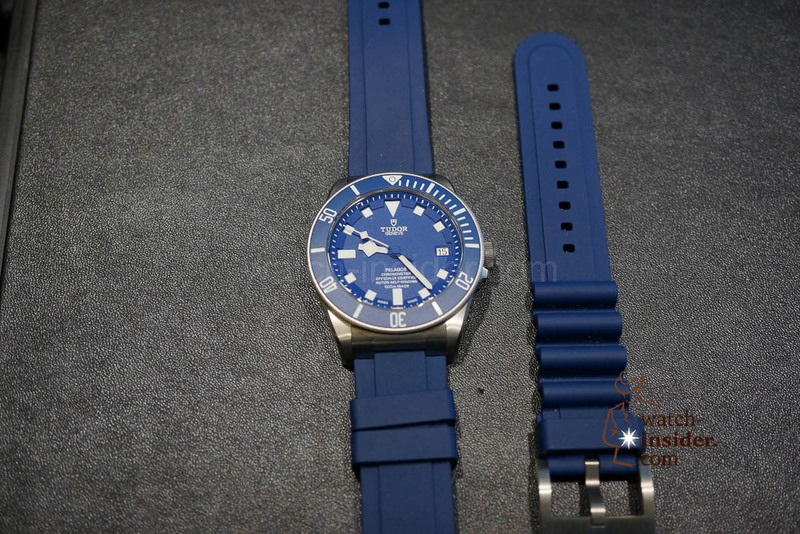 The calibre MT 5612 with a non-magnetic silicon balance spring is used for the Pelagos…. 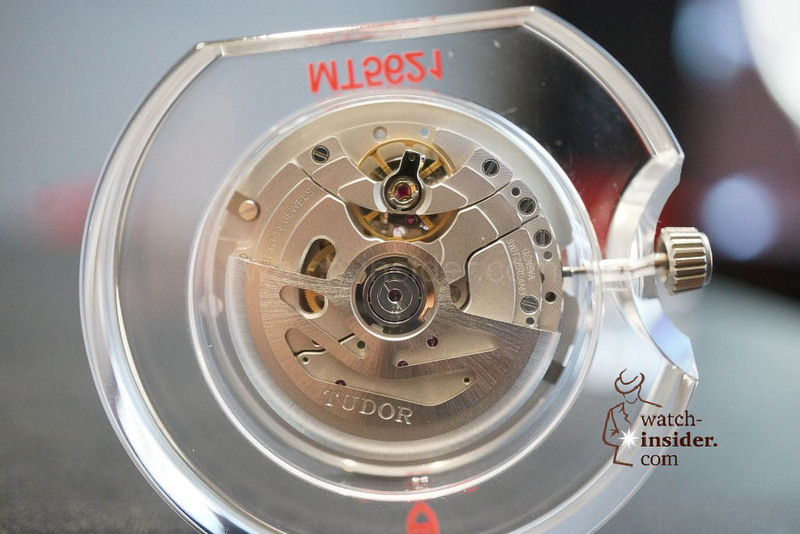 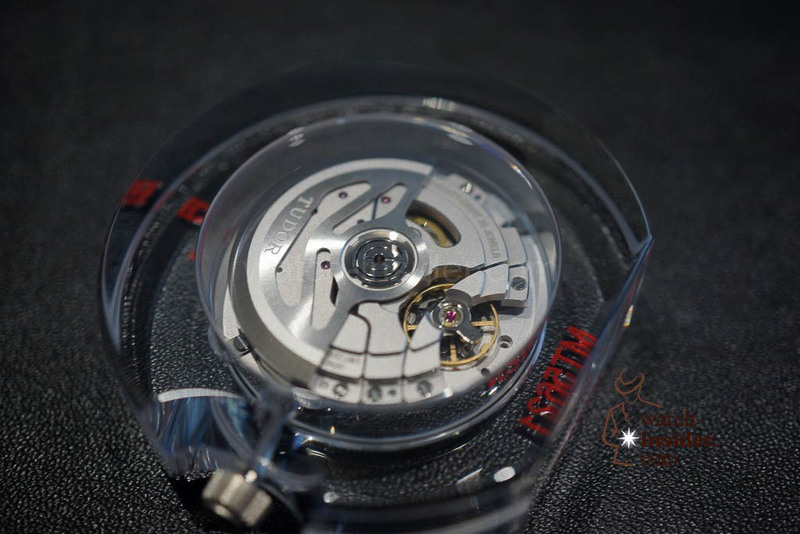 do you know whether the movements are produced “inhouse” by Rolex? 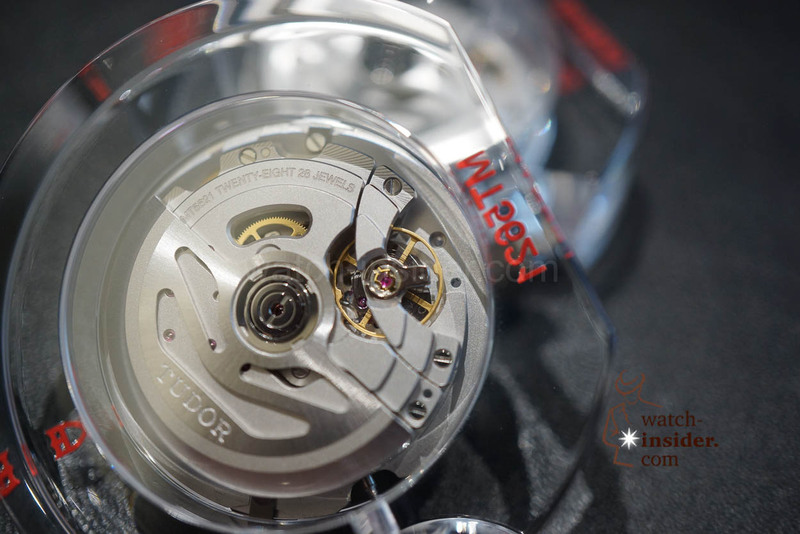 Read somewhere that they are “Swiss” which might be a way to say that they are produced by a third party, e.g. 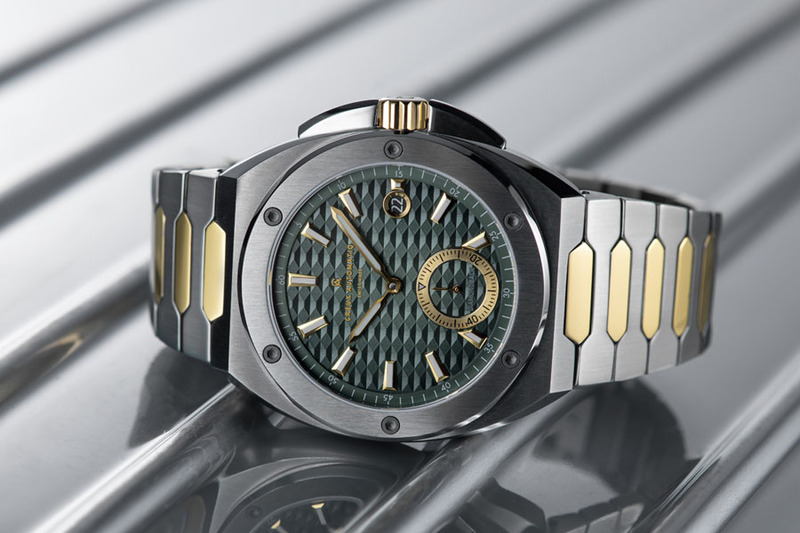 by Sellita or ETA. 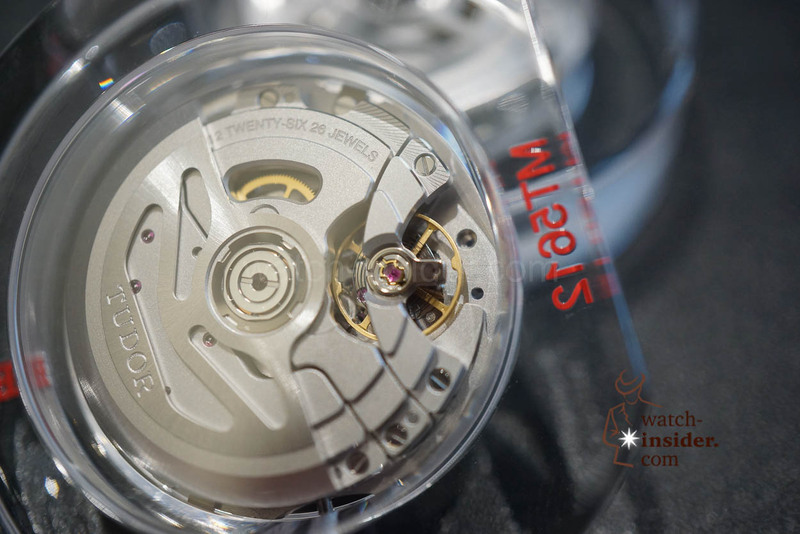 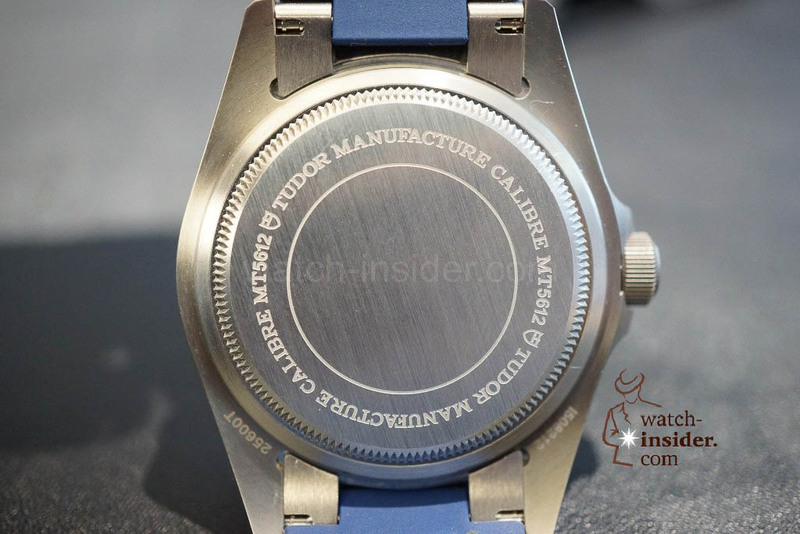 More inhouse movements on the watch market means that in 5 or 10 years there is no watchmaker that can repair the watch because they will not have access to spares and as a consequence, everything has to be sent to the manufacturer. 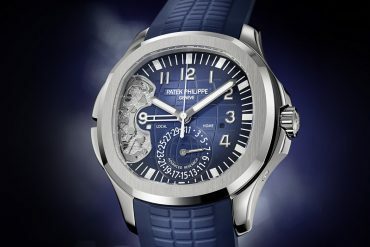 After sales service is already a bottleneck today and I am not even commenting the cost …. 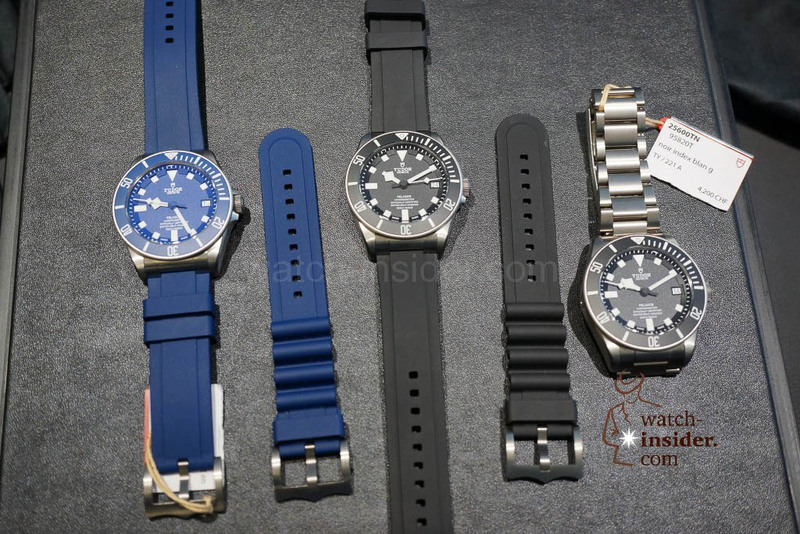 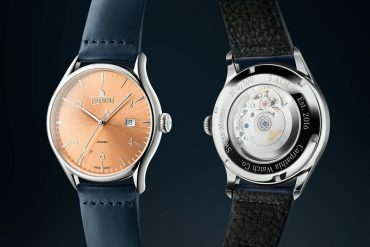 These are handsome watches but I like the blue one. 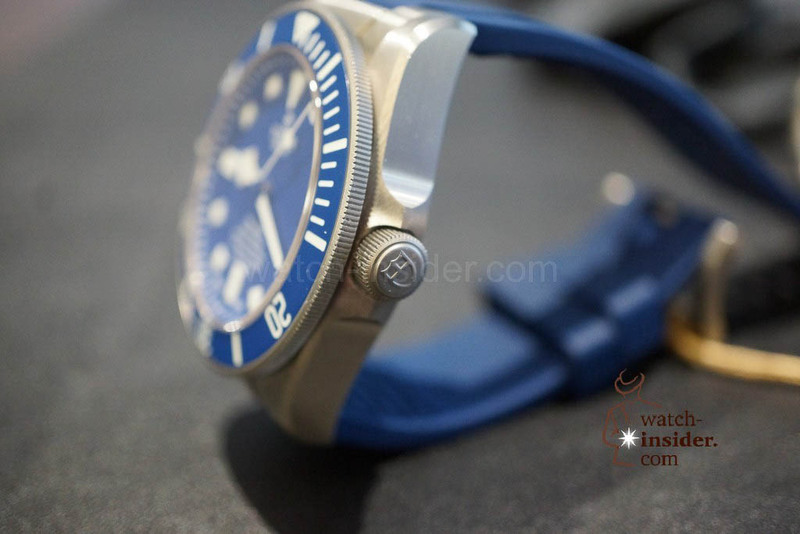 The blue is special it glows. The blue Pelagos is plain beautiful! 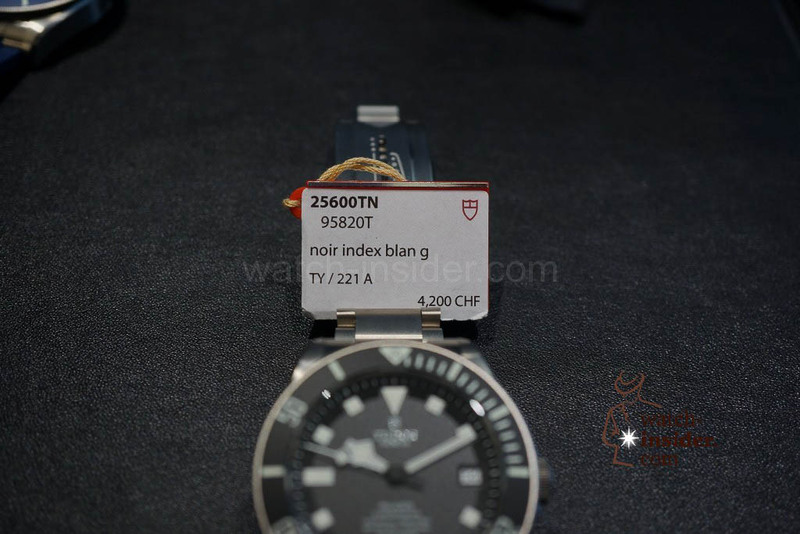 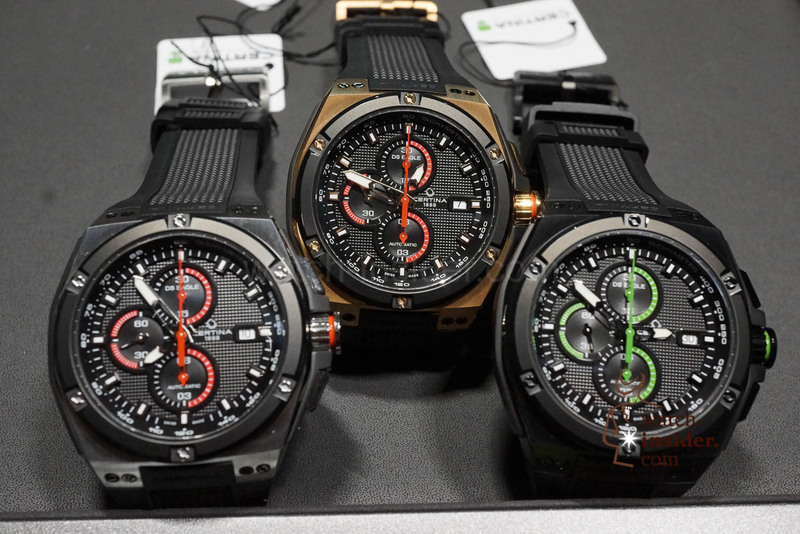 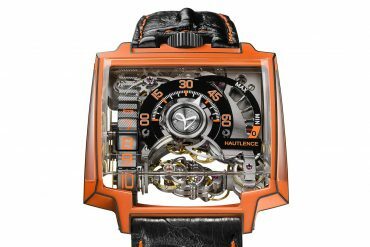 These watches are quite affordable and I am sure these Tudors will be quite popular among watch aficionados.